Without Impetus’ investment we simply would not have been able to scale and grow our work with young people in the way that we have done. The need: One in 10 children have a mental health problem and this can lead to difficulties fulfilling their potential at school and going on to find and keep jobs. Our charity partner: Place2Be is the leading provider of mental health support in schools. They help to build resilience in children through a combination of talking, creative work and play. Our impact: Place2Be has grown from 166 primaries and eight secondary schools in 2013 to 286 schools nationwide today. 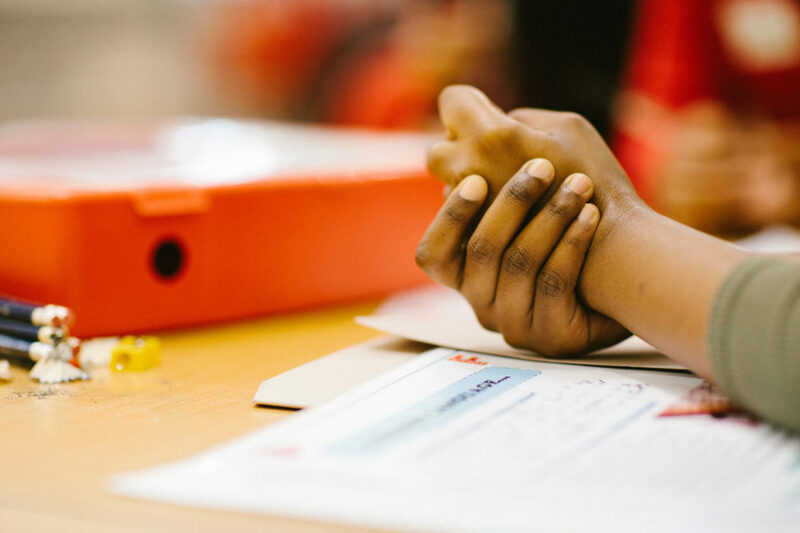 Over this time, we’ve helped extend their work beyond primary schools, helping them roll out their support to 46 secondary schools and supporting 112,000 pupils. We’re now working with them to rigorously test their impact on young people's mental health and attainment. Today, we've shortened our name to simply ‘Impetus’. The new name reflects where we are now in our journey, and it'll stand us in good stead for future years. Impetus Chair Hanneke Smits reflects on our history. Do people feel more in control of their public services than ten years ago? Director of Policy Samantha Windett takes a look at Reform’s report, "Proceed with caution: What makes personal budgets work?" and reflects on the need to reform personal budgets to provide more young people with education and employment support.